November has been a wonderful month to reflect and give thanks to God for all that He has done in our lives! It was a time to come together with family and friends and to rejoice as the Advent season approaches. 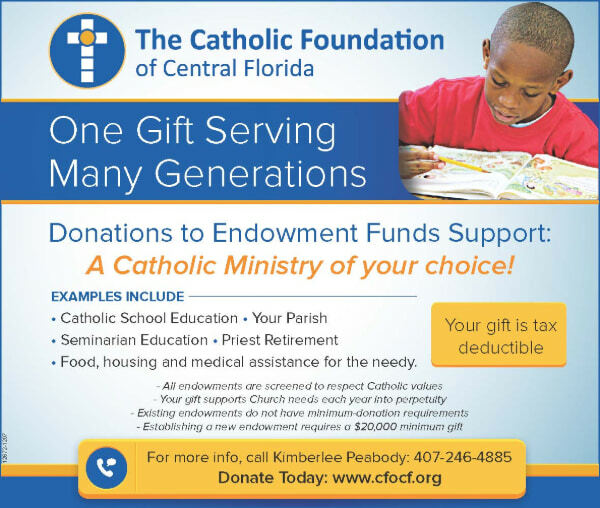 The Catholic Foundation is grateful for generous donors like you who help to transform lives in the Diocese of Orlando. In November, we partnered with you to help the beautiful children at Morning Star Catholic School, as well as others in need throughout our community. We hope that you and your family shared a loving Thanksgiving centered on our Catholic faith. And we rejoice the arrival of Advent. God bless you! 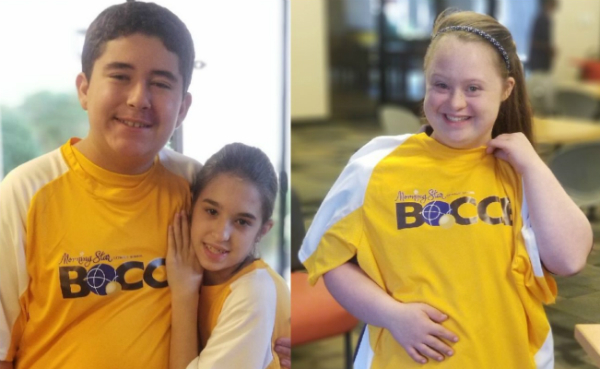 In partnership with generous donors like you and Morning Star Catholic school, The Catholic Foundation of Central Florida launched its first Giving Tuesday campaign to help students raise money for a new play space. Through your generosity, we raised more than $5,800 for Morning Star, double our Giving Tuesday goal. This will help the school pay for an outdoor play space where its differently-abled students can have fun. The money raised above our $2,500 Giving Tuesday goal will also provide outdoor games and help pay for a new bocce court. A special thanks to Zaza New Cuban Diner for their lead gift, all of our other generous Giving Tuesday donors, and the Diocese of Orlando’s Communications team who helped make this milestone possible. Please see Bishop John Noonan’s “Thank You” video message by clicking here. 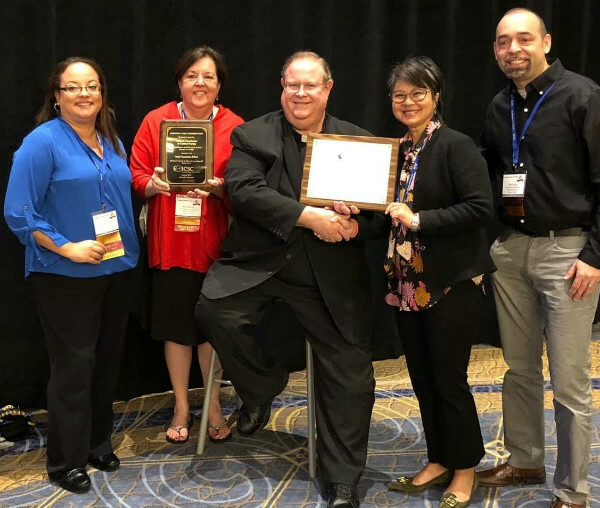 For the fifth time in seven years, The Foundation has captured the nation’s top award for Catholic stewardship by skillfully cultivating donor gifts for community needs throughout the Diocese of Orlando’s nine-county region. The Catholic Foundation’s “Total Foundation” award acknowledges effectiveness across fundraising categories including the annual Diocesan appeal, parish offertory, capital campaigns and giving endowments for Catholic schools, parishes and broader social community needs. The Catholic Foundation of Central Florida also won “honorable mention” in the Planned Giving category for advancing giving through wills. The awards were presented by the International Catholic Stewardship Council, a Dearborn Heights, MI-based organization focused on stewardship. Established in 2008, the Mother of God Medal is bestowed upon local Catholics who display extraordinary leadership and service, especially in the areas of enkindling a deeper faith, forming leaders in Christ and harmonizing ministries to the mission of the church. Kevin is a distinguished leader who actively supports Catholic Schools and our faith community through his dedicated service to The Foundation’s Board. Kevin is the President of Daytona Beverages, LLC, distributors of Anheuser-Busch brands and other products. He attends Prince of Peace, Ormond Beach. This is one of the highest honors the Holy Father can confer on any member of the Church. It is a wonderful recognition, directly from the pope, of sustained and outstanding service to the Catholic faith. James is founder of J.A. Croson L.L.C., a plumbing and HVAC contractor, who contributes his time locally and abroad. His generosity and service has reached not only the local church but also Franciscan missions in Paraguay where he provided funding to build a sports center for impoverished children. The award was founded by Pope Gregory XVI in 1831. It is bestowed upon Catholic lay men and women who have made outstanding contributions to the Church and community. Allan is the Chairman and CEO of The Keewin Real Property Co., a real estate development, investment, and brokerage company based in Winter Park. He attends St. Margaret Mary, Winter Park. 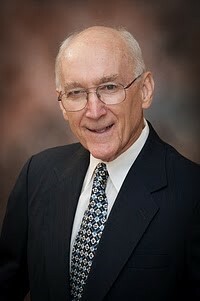 Allan is a founding member and past chair of The Catholic Foundation of Central Florida. He chairs the Diocesan Real Estate Committee; serves as a member of the Diocesan Debt Reduction Committee; and helped to rebuild a church destroyed by a hurricane in Haiti. Doris Quiñones, The Foundation’s Annual Giving Manager, led a Spanish-language focus group attended by 22 people at Santo Toribio Romo Mission in Mascotte. She is helping The Foundation to better understand the needs of Spanish-speaking Catholics as part of broader research that will inform The Foundation’s upcoming strategic plan.